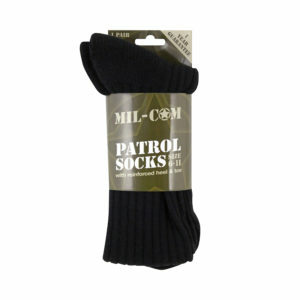 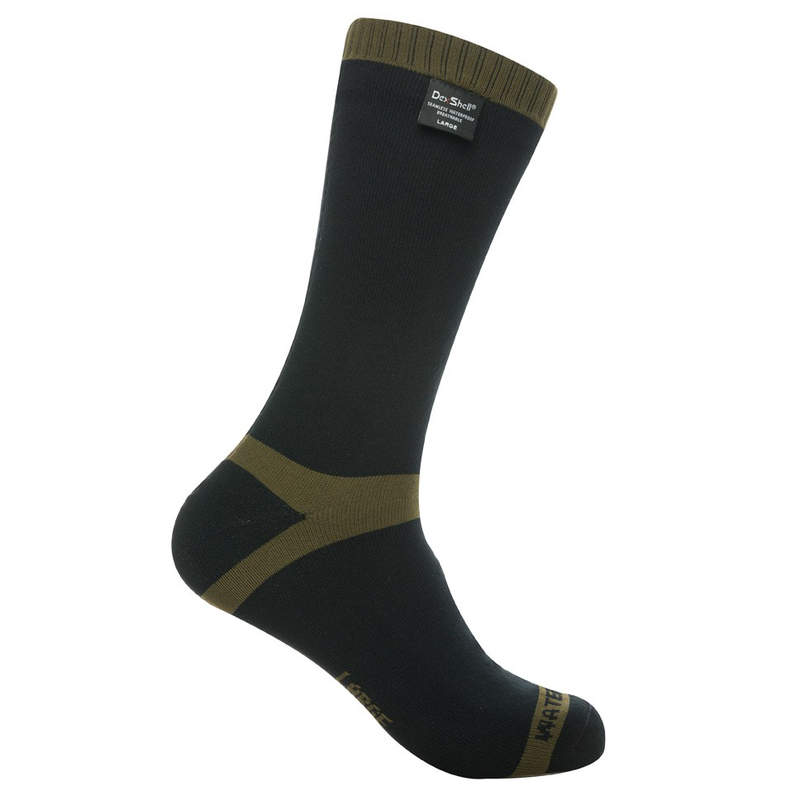 The Merino Trekking Sock from Dexshell is a highly durable midcalf length, waterproof trekking sock. 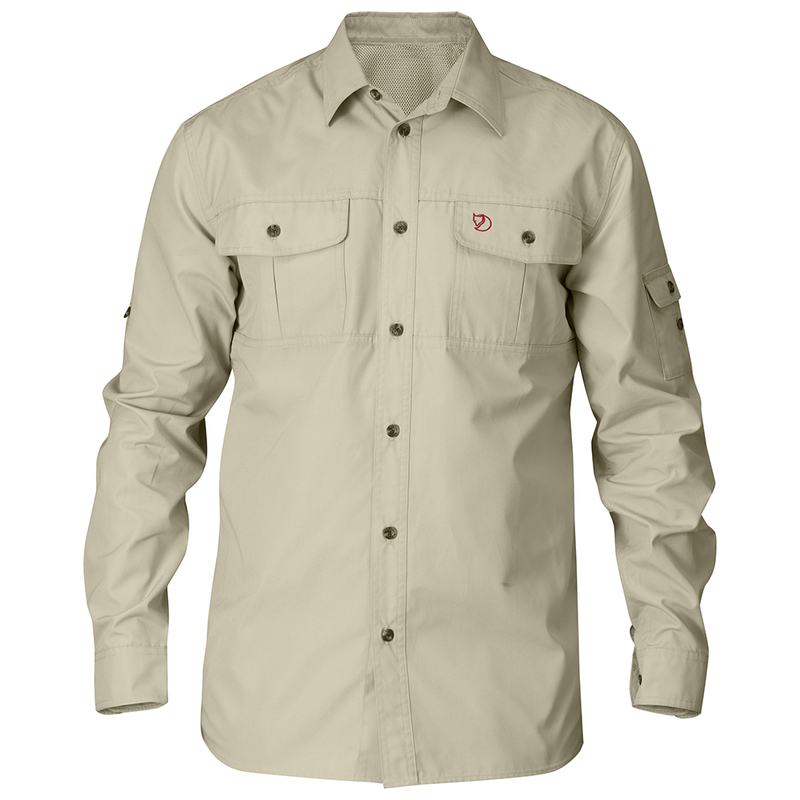 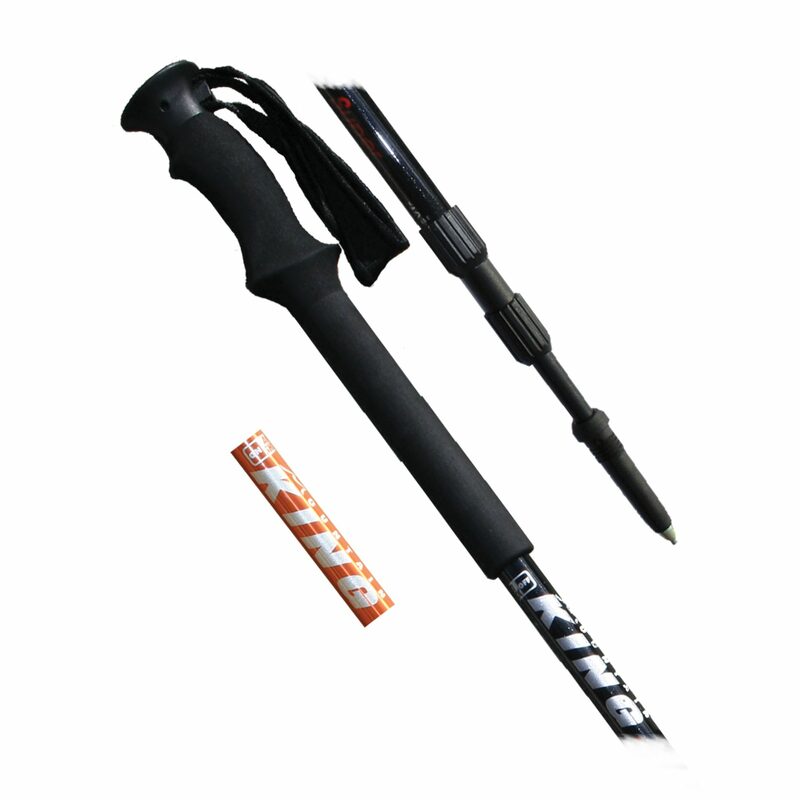 Suitable for trekking, hiking and other outdoor activities in arduous, wet conditions. 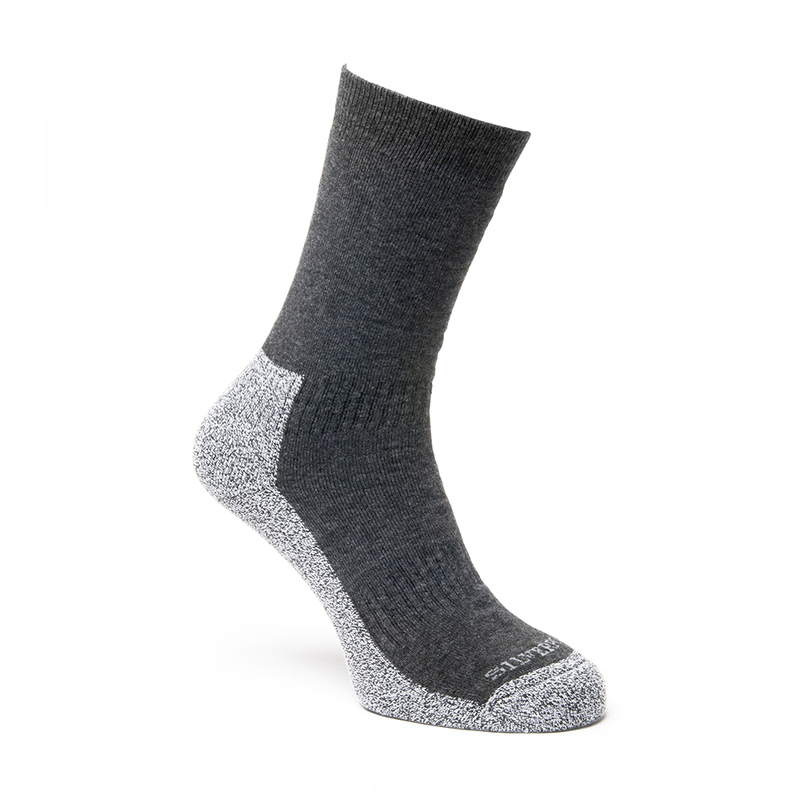 The key features include a moisture wicking inner for maximum warmth and comfort combined with breathable technology for the avid walker.